Greater Manchester’s bus operators have launched a ground-breaking £100m partnership blueprint to revolutionise the bus network and deliver on the region's world-class ambitions. Plans unveiled by OneBus would deliver better connectivity for local communities, ease the cost of travel and tackle the region's growing congestion and air pollution crisis. This collaborative approach will both improve services for customers and support politicians’ aspirations for economic growth. Greater Manchester has one of the most extensive and greenest bus networks outside London, with weekly travel from around £2 per day, contactless ticketing, and live bus journey information. 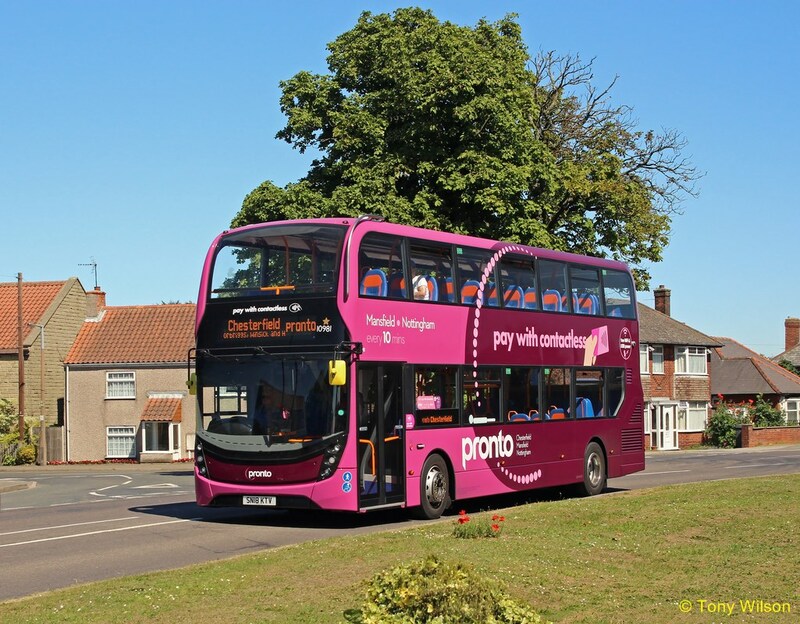 Last year, bus operators also worked with the mayor to deliver half price bus travel for 16 to 18-year-olds and are in discussions to extend the benefit to offer free travel, with the costs being met by the Combined Authority. But concern is growing over the impact of too many cars on the region's roads. Figures from the Department for Transport show that there were more than 1.14million cars licensed in Greater Manchester at the end of 2017, some 17,600 more than in 2016 and 75,400 more than in 2012. Congestion has negatively impacted on bus punctuality, costs and fares, while also damaging public confidence in buses. Additionally, more than a third of these vehicles are diesel cars, contributing to the growing air quality crisis. Gary Nolan, chief executive of OneBus, said: “Buses are central to the future of Greater Manchester and this positive package of proposals can make a real difference to tackling the biggest challenges facing our communities: road congestion and air quality. “Building on the significant investment already made by operators, there is a window of opportunity for everyone to work together to deliver a revolution in the region's bus network that puts customers first and offers excellent value for both passengers and public investment." The Mayor and Greater Manchester Combined Authority are currently considering the future of buses and are evaluating an alternative franchising option. This would see taxpayers become responsible for the full cost of the bus network instead of the current system where the majority of costs are covered by bus operators. The only place in the UK where a franchising system operates is in London where bus use has fallen 6% in the past three years, Transport for London is facing a £700m deficit and many bus services are having to be cut. 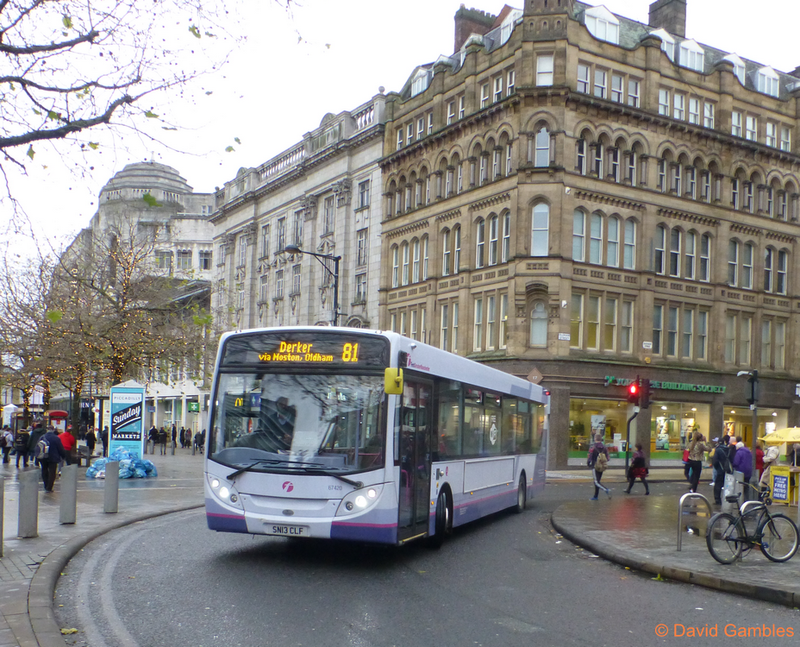 In Greater Manchester, the last time bus services were operated by local transport authorities, between the mid-1970s and mid-1980s, the bus network was decimated. Bus numbers were slashed by more than 20%, with 650 buses cut from the network. Passenger numbers plummeted by 35%, and between 1975 and 1980 alone, the cost of bus fares increased by 379%. Mr Nolan said: "Franchising is being presented as a zero cost guaranteed route to better buses services, but this is a myth. The major investments we are proposing can be delivered far quicker through a partnership approach and without the risk and extra cost under any alternative model. "Only by bus operators, the Mayor and the region's local authorities working together, can we give Greater Manchester, its economy and its communities the dynamic bus network to shape our world-class city region." A copy of the OneBus partnership proposals can be accessed here.